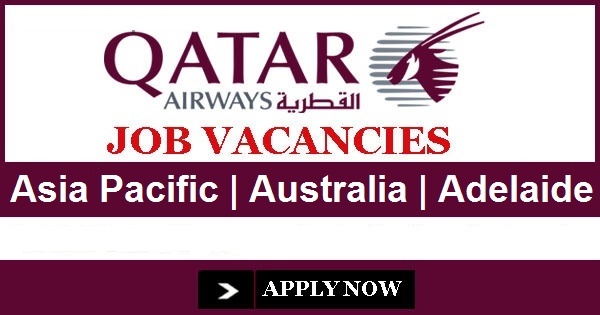 Abour Your Job: As the Airport Services Manager, you will ensure safe, secure and cost effective QR airport operations at the station to achieve regulatory compliance, operational efficiency and 5-star customer service. You will liaise with local airport Handling Management to ensure QR ground handling and customer service standards are met at all times. You will also liaise with Airport Authorities and all Government agencies at the station. You will also represent QR at the Airport AOC and manage and motivate the airport team. To be effective in this role, you will need a Bachelors degree or equivalent combined with a minimum of five years of job related experience. You will need extensive knowledge of the airport environment and proven experience in crisis management. A strong customer-focus and sound budgetary planning and tracking experience is also required. You will need to be fluent English (written and spoken) to perform this role.